With the arrival of August, you have been timely intimidated by nature to get ready for the beautiful Fall. It is finally the time to open your closets for the modern transition from sandals to boots, slips to shirts and eventually jackets. If you are looking for the fashion trends that are hot and trending this season, what better place to look for than the very own DesignTrends. Today, we are enlisting the top 10 fashionable fall trends that are certainly going to make you enjoy the season in its fullest state of glamour. The fitted the better biker jacket trend is back and we all are surely enjoying it. If you are someone who doesn’t wish to go for the leather material, then there are plenty of other options available in a varied range of colours. Choose the one that fits the best and flatters your body type. 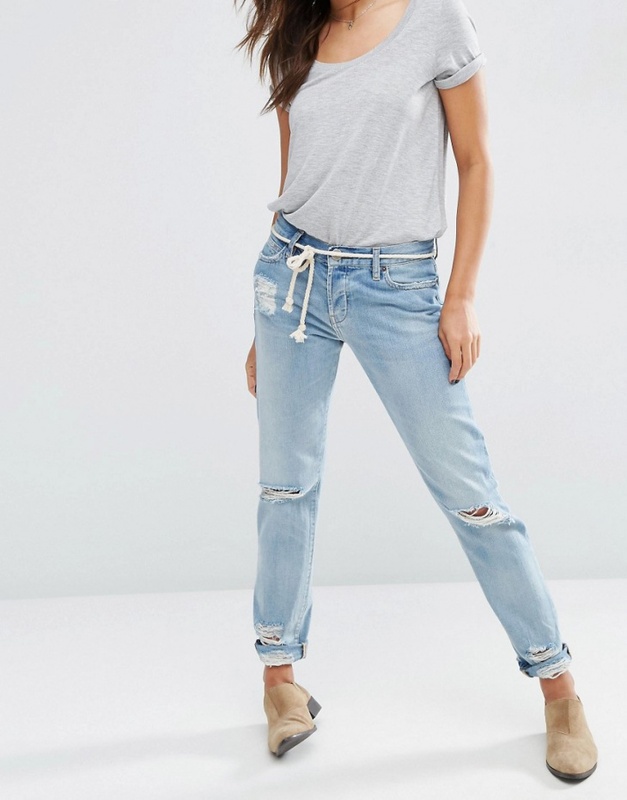 Enjoying the attention since some time now, the boyfriend fit jeans are definitely a key staple piece for year-round styling. Pair the jeans with ankle fit boots and bomber jacket and you will be set for the day. As the jeans are baggy make sure to keep all the other pieces well fitted. 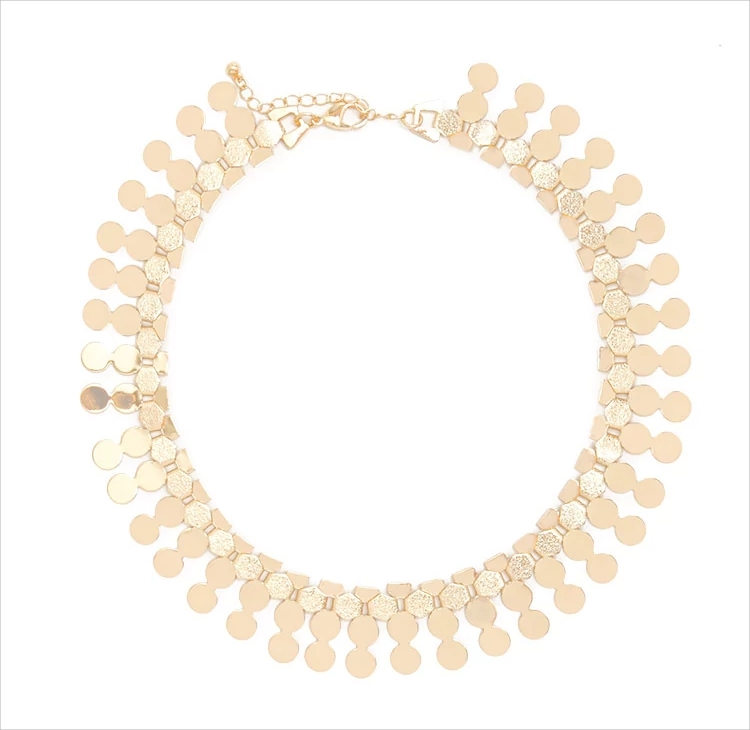 Statement necklace’s’ (yes, plural) can never be enough in the collection. Dabble your hands in various styles and mix and match glam with grunge. Pair it with simple Tshirts or with the evergreen cocktail dresses to give an interesting touch to the regular outfits. From shrugs to footwear to crop tops to furnishing pieces, fringes can literally be seen in everything. 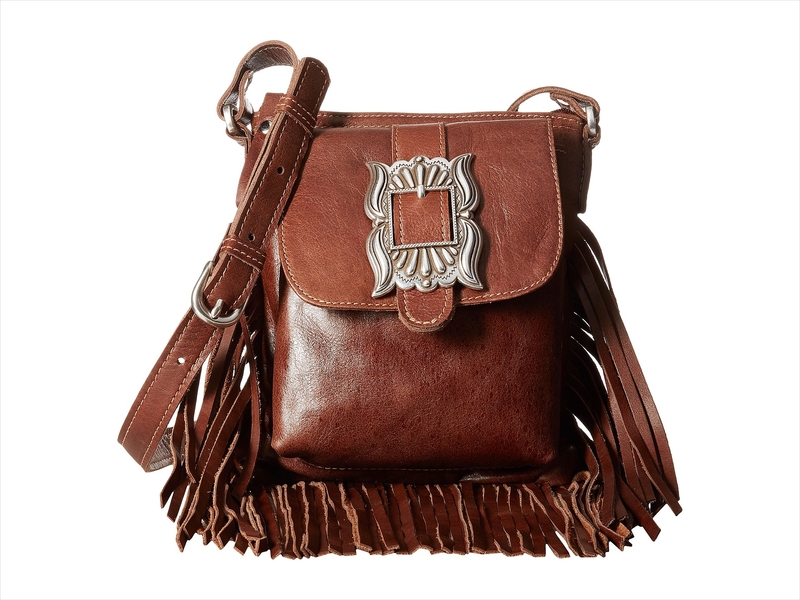 Invest in an elegant piece of a fringed bag this Fall. The look is finished and reflects ample amount personality. You can choose a sling or a shoulder style, either way, the look comes out equally glamorous. 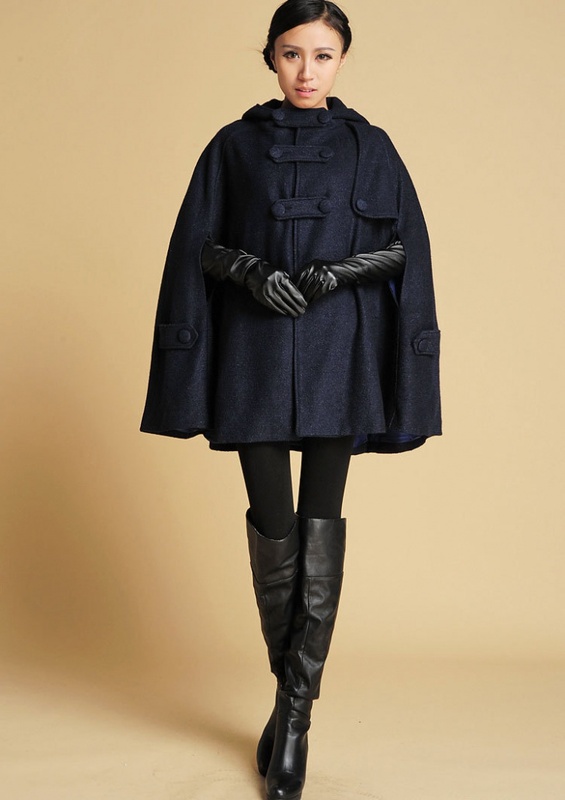 Capes are one of the few outerwear pieces that look good with tailored outfit-leggings, skinny jeans, a pencil skirt and also a fitted knit sweater. As capes are available in a variety of designs, patterns and colours, therefore, it will be very easy to lay your hands on the one that matches your preference perfectly. Daring and extremely stylish in its appearance, the over the knee boots bring an edgy flavour to the outfit and also look great with an oversized chunky knit sweater. You can go for standard black or other soft elegant shades of brown and grey. Burgundy or deep Marsala, the colour with brownish red hue matching the colour of the wine is a must-have colour of the season. You can choose to go for either burgundy coloured booties, hat, gloves or a statement piece of clothing, the choice is all yours. 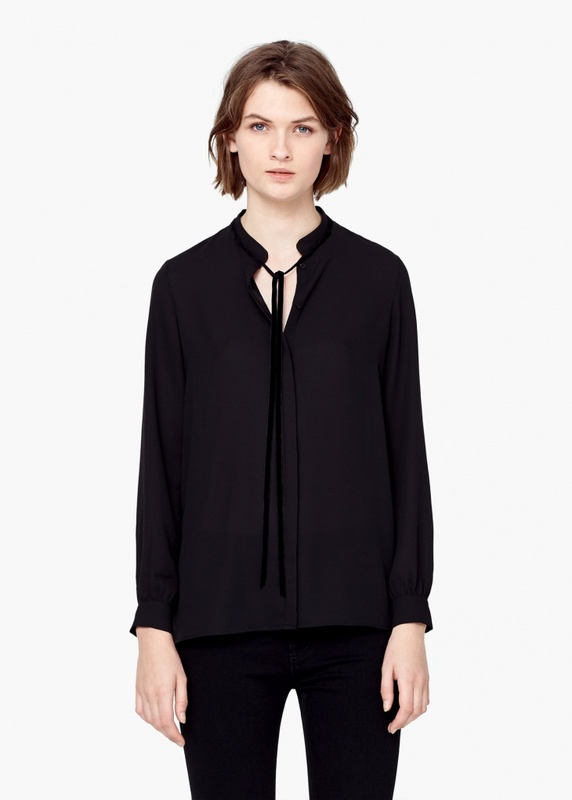 The bow neck shirts are the gender neutral styles that are surely going to be seen a lot this Fall. Sleek style shirts with a bow or a small ruffle at the neck make for an elegant must have in your collection. If worn well, these turtleneck jumpers can be the statement piece for a very chic and casual look. You can pair it with a midi skirt and the 40s inspired mary janes. Jumpers are one of the most casual and smart pieces to add to your collection. 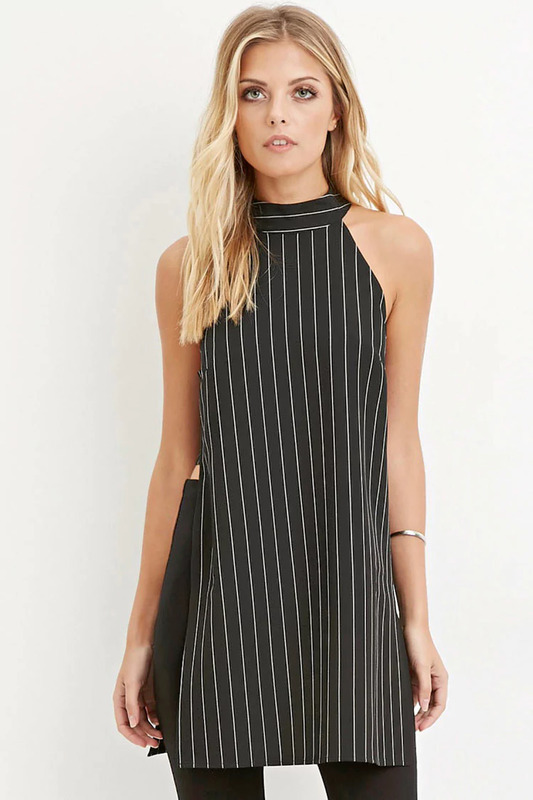 A line dress/tunic with a high slit is an essential piece to add to your collection of dresses. Evergreen and elegant in its design, the A-line dresses are one of the flattering styles that are certainly not going out of style for the coming few years. Prepare yourself this Fall with the amazing designs and make sure to keep it trendy and stylish. And, Oh, yes; Happy Shopping.